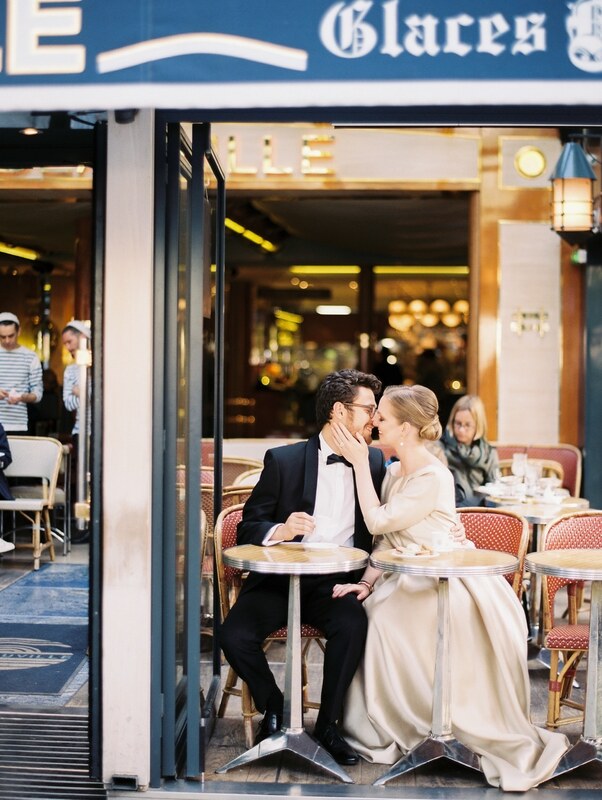 Honeymoon sessions are my new favorite thing! 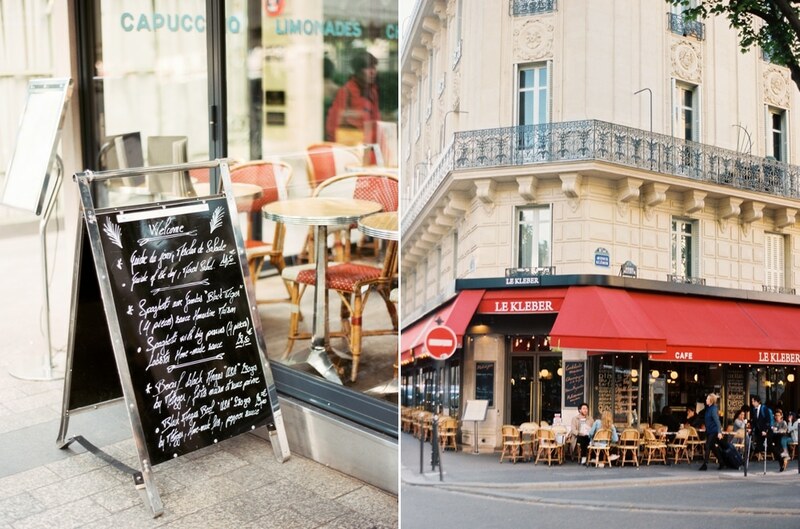 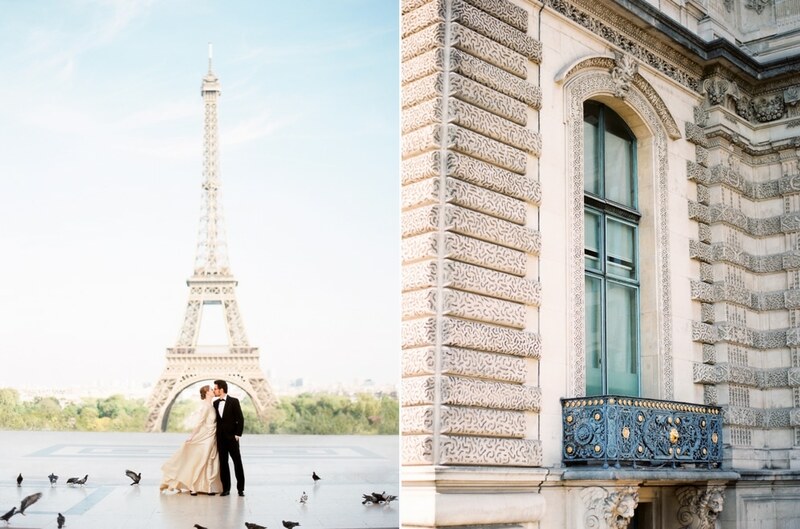 With Paris as your backdrop, it’s a million times better! 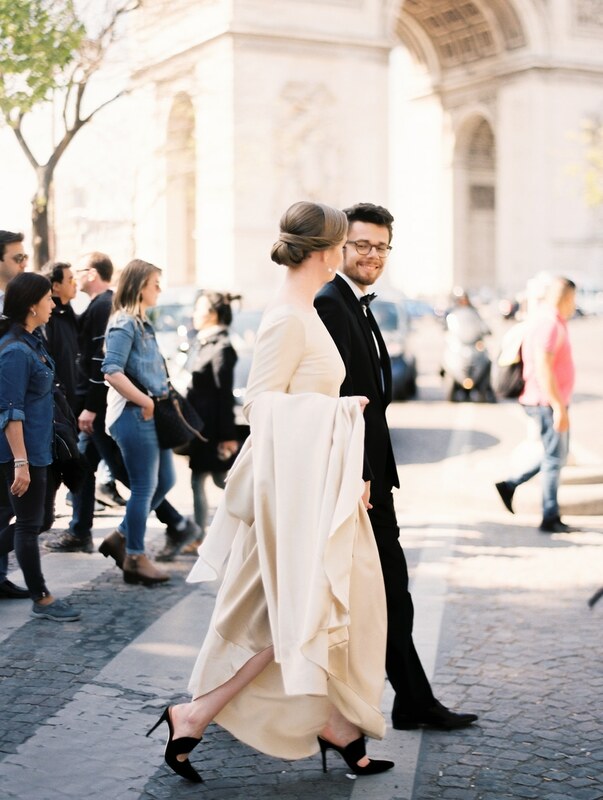 I was so fortunate to be able to meet up with Ilya & Lauren during their 6 month honeymoon, and caught them while in the city of love. 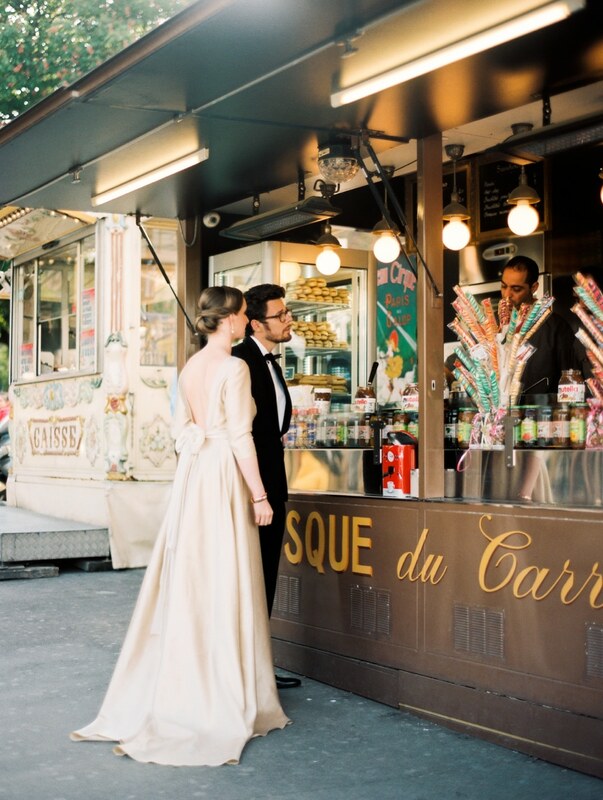 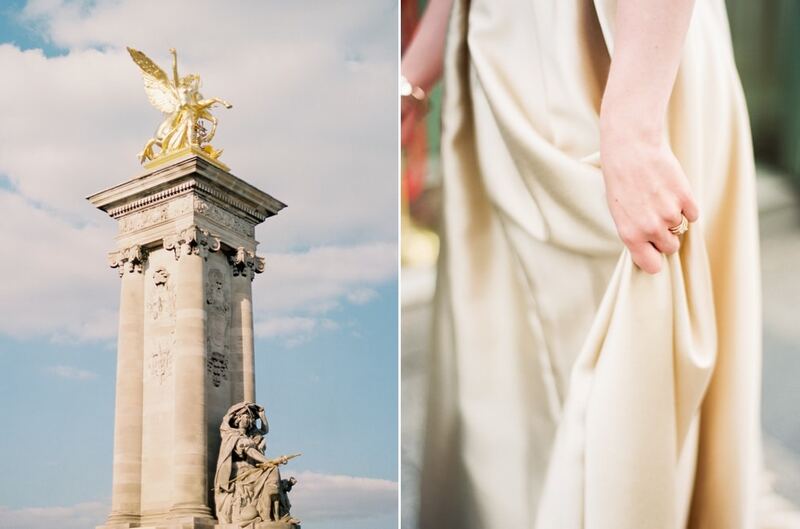 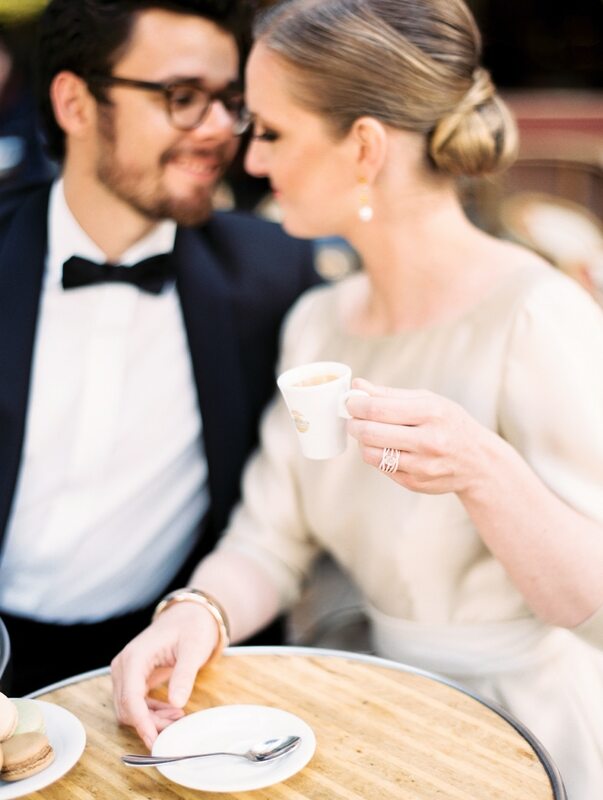 Helena of Art’Anna Weddings coordinated the whole day, involving all things a perfect Parisian Date night should include; espresso at a cafe, macarons from Laduree, and a dance in front of the Eiffel Tower. 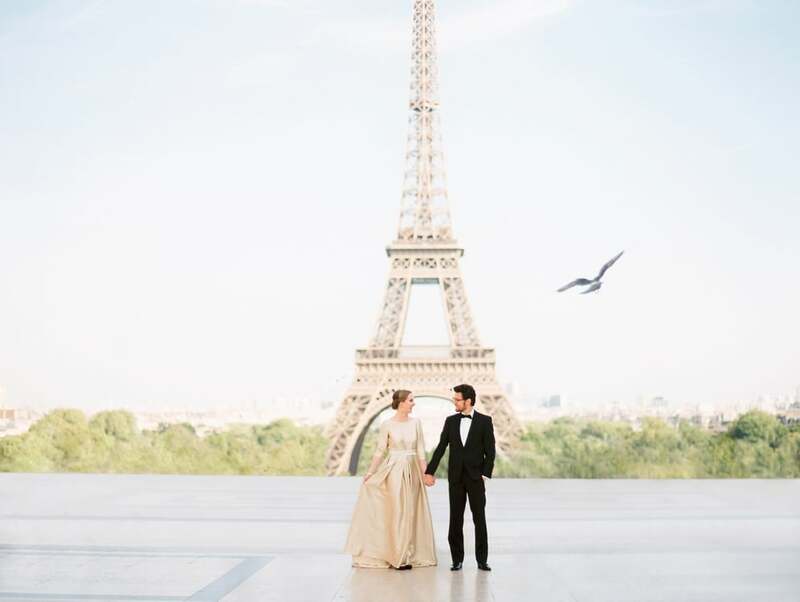 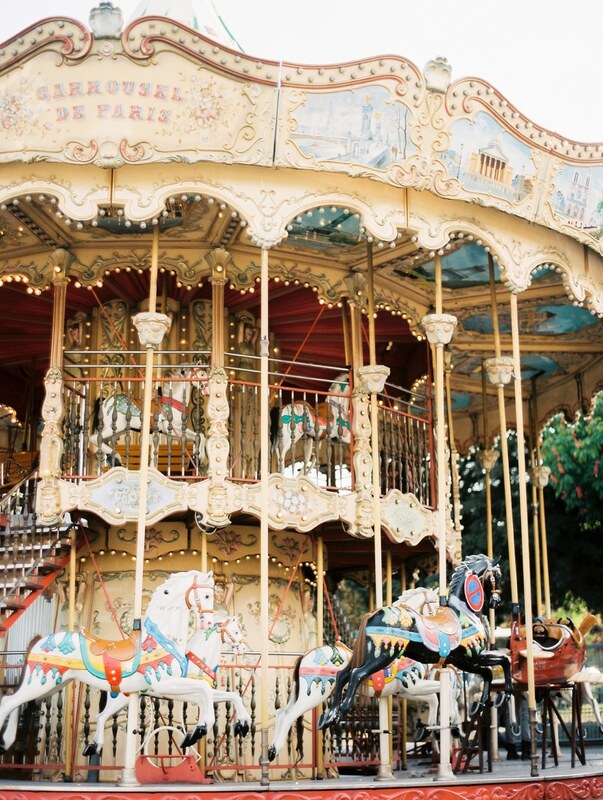 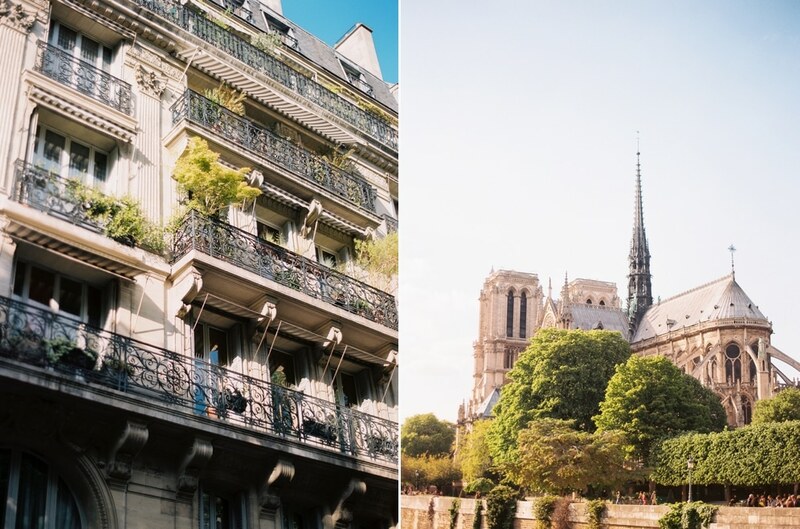 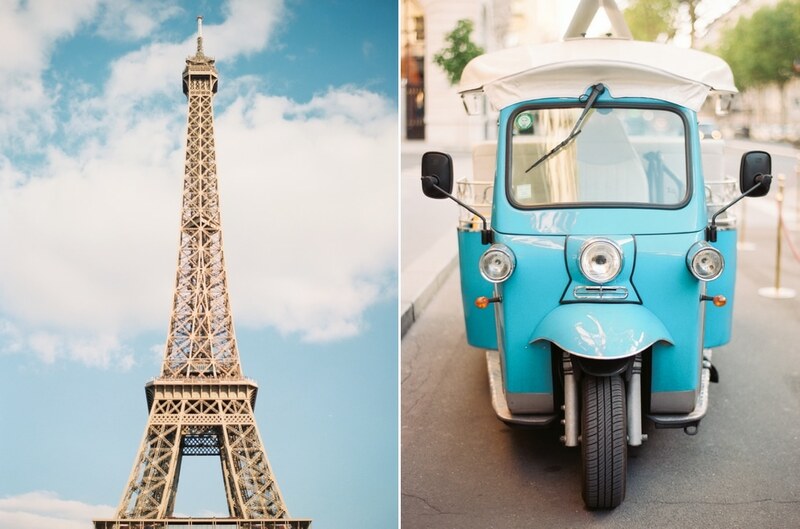 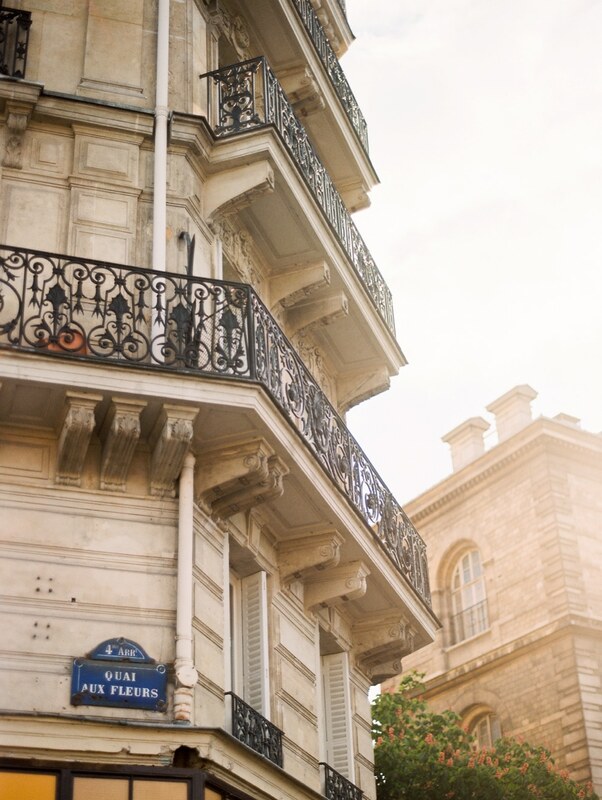 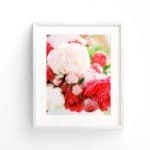 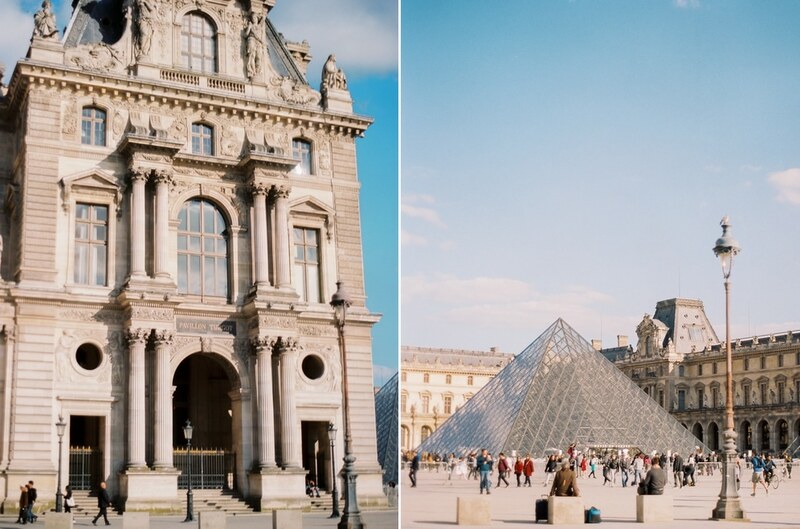 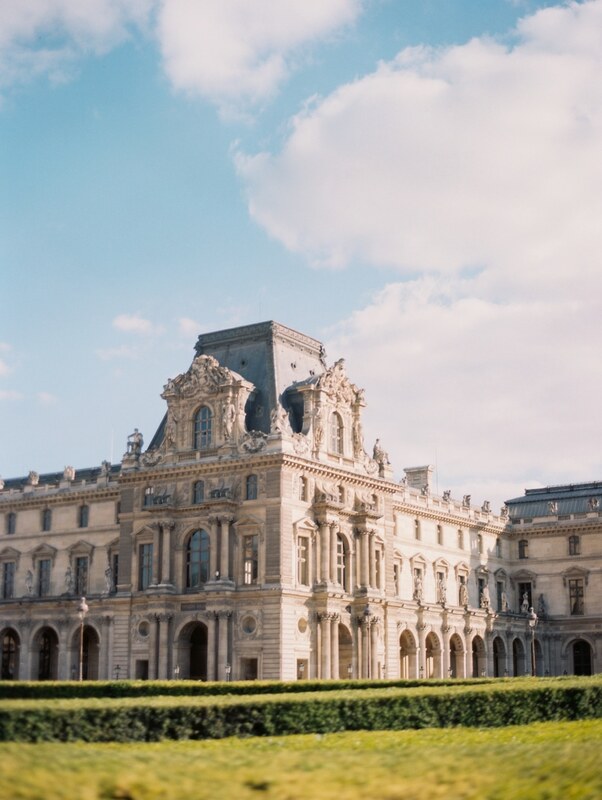 This Honeymoon shoot in Paris is one not to miss! 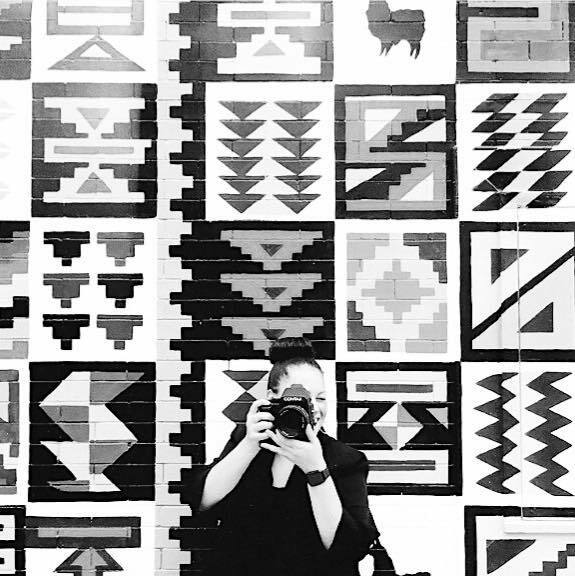 Featured on Cottage Hill Magazine.